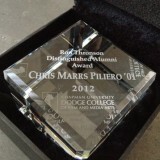 Winner of the 2012 Distinguished Alumni Award, Chris Marrs Piliero (’01), director of several incredibly popular music videos, recently wrote the following post thanking Dodge College for the recognition, celebrating the community, and offering some advice for recent graduates. 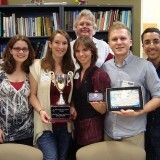 Digital Arts Students’ Mobile Game “AXLE” Wins Chapman a New Trophy! 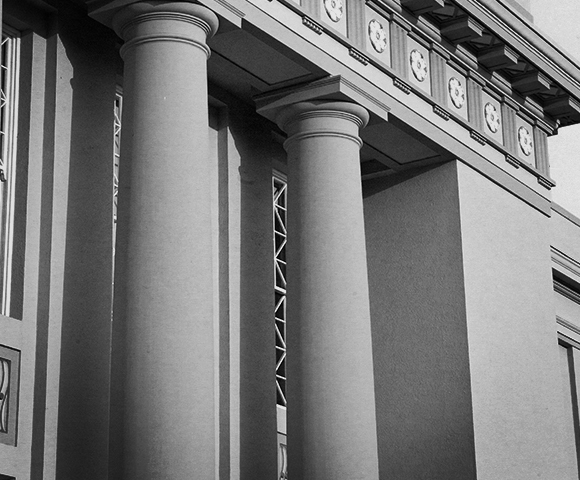 May 9, 2012 by Jared Parmenter | Kudos! We’re thrilled to announce the winners of the IEEE Trophy are our very own Digital Arts, and Computer Science majors! Win an iPad at the Cecil Awards 2012! February 28, 2012 by Christian Vieira | Kudos!